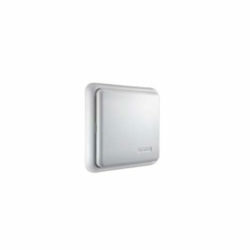 Connexoon Window RTS app is a new way to control your blinds and curtains. 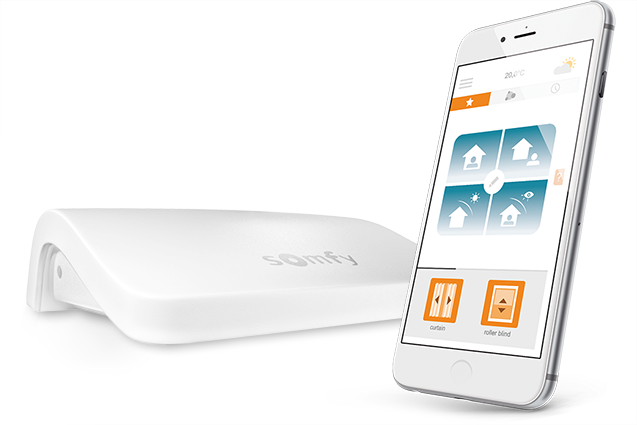 Enjoy the experience of controlling your Somfy-powered motorised solutions from your smartphone, and maximize the many benefits they provide: light management, privacy and convenience. 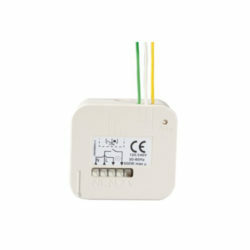 You are now in control of all your Window RTS motorised products such as curtains, blinds and screens. Your home is now upgraded, and your life has never been so easy! The Connexoon Window RTS app is accessible and easy to use. 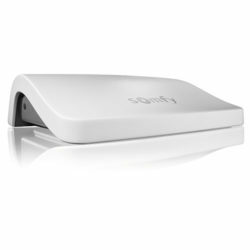 Controlling all your Somfy powered shading and lights from your smartphone has never been so simple. In just one click, you can set up a preset ambiance scenario , for example “the evening ambiance”, closing the curtains and putting the living room lighting on. 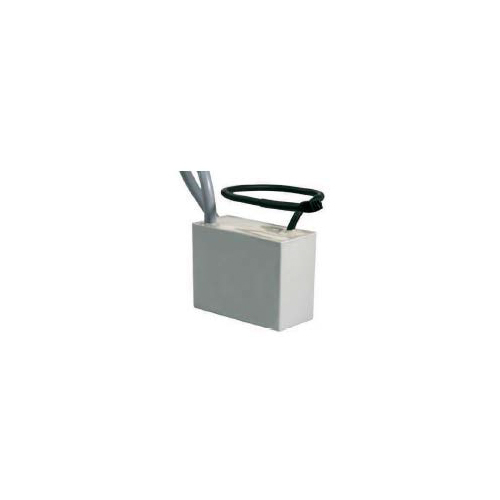 Schedule the opening and closing of your equipment at the time and date of your choice, and so simulate your presence- home or away. 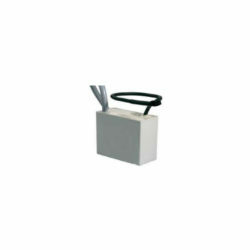 Open and close your all your equipment with a simple click. 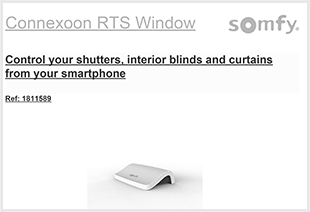 The Connexoon Window RTS solution app, the new way to enjoy your windows. 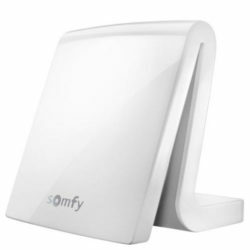 Somfy motorise and connect all types of window coverings. With a simple click on your app, control your blinds, shades and curtains. The only thing you have left to do is to relax and enjoy the view. Our Somfy experts are willing to help you at every step of the installation. The Connexoon Window RTS solution app, the new way to enjoy your windows. 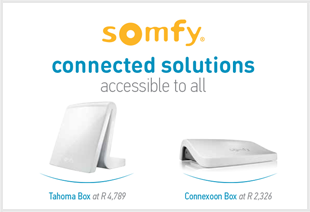 Somfy motorise and connect all types of window coverings. 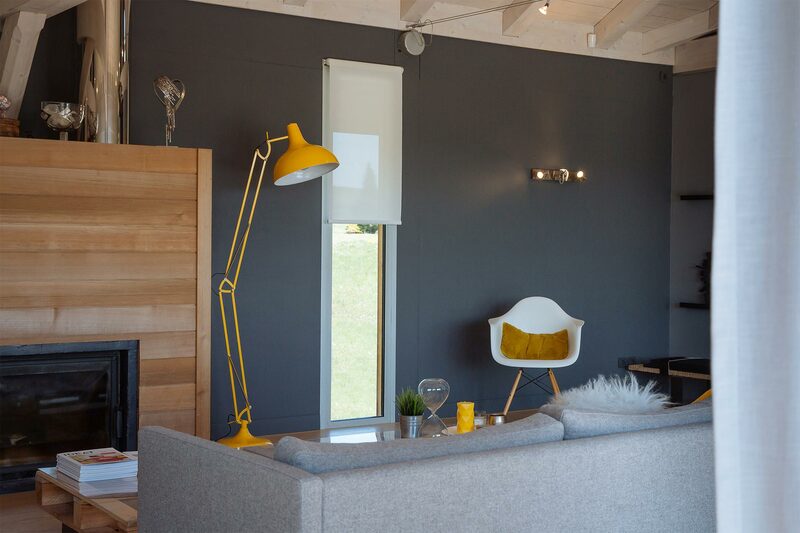 With a simple click on your app, control your blinds, shades and curtains. The only thing you have left to do is to relax and enjoy the view. Our Somfy experts are willing to help you at every step of the installation. 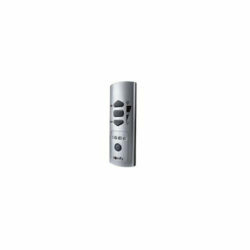 Switching to motorised and connected blinds is easy! Somfy motorises all type of solar shading and Connexoon Window RTS connects them to your smartphone. 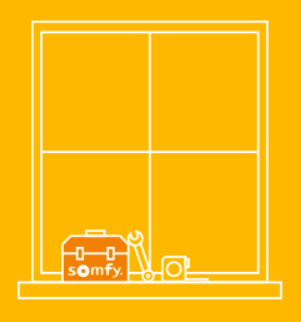 Ask your Somfy installer for advice to motorise and connect solar shading. 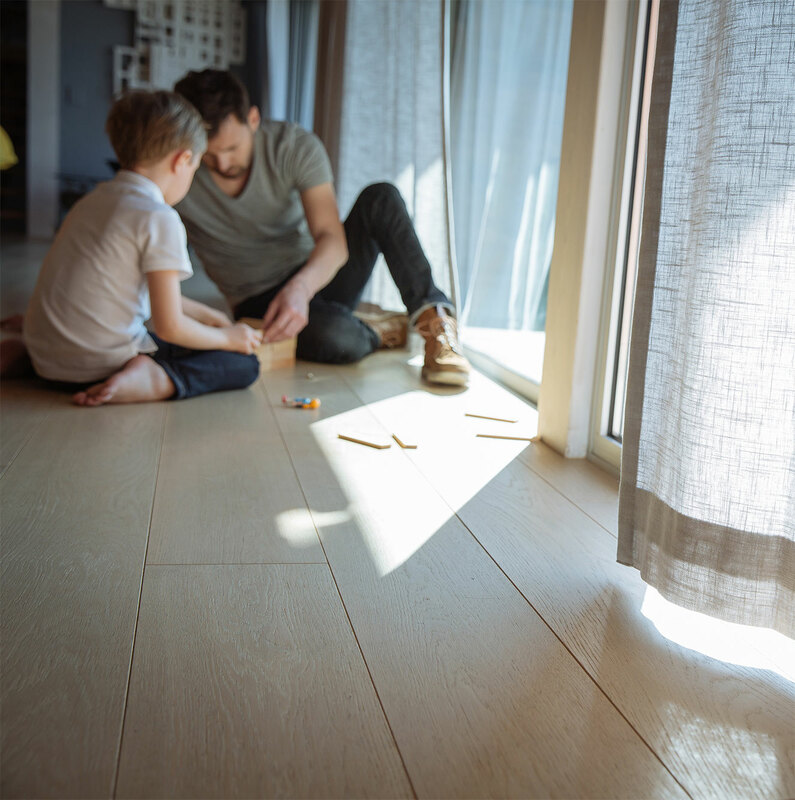 Enjoy every minute of your life without having to think of your solar shading thanks to the Connexoon Window RTS app. 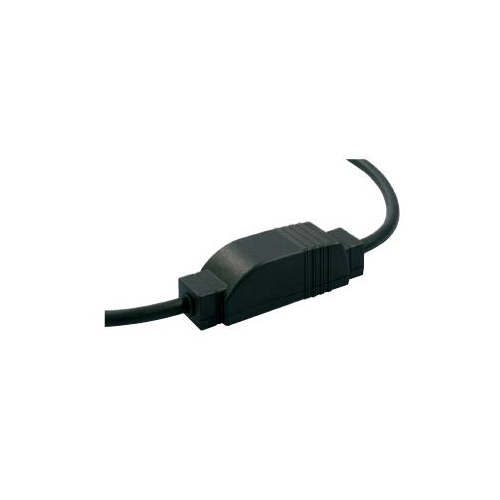 A simple click on your smartphone controls all of your blinds, curtains and shutters. 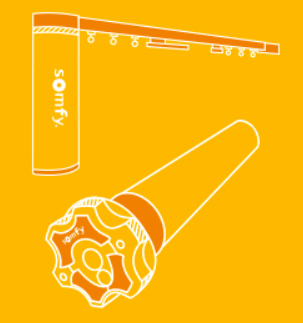 Ask your Somfy installer for advice to upgrade your existing installation. Download to find out more about Connexoon RTS Window.